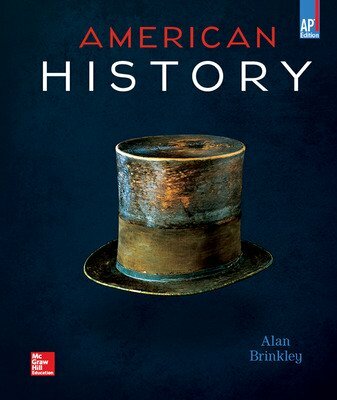 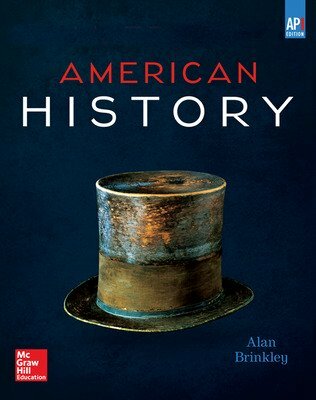 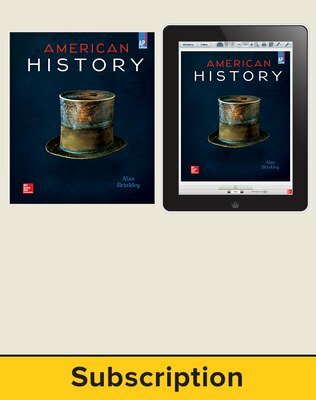 American History © 2015, AP edition by Alan Brinkley, provides students with guidance and support to master key concepts and themes, develop historical thinking skills, and succeed on the new AP U.S. History Exam. 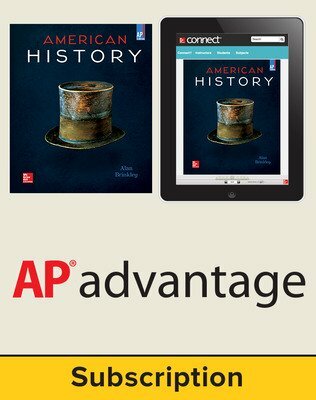 Key Concepts and Themes Codes for AP study start each chapter to identify content covered. 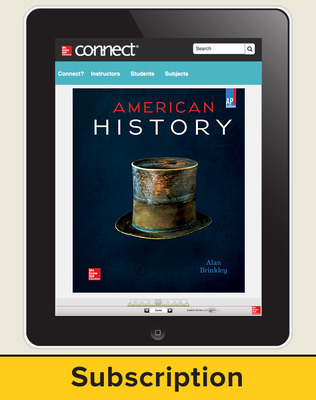 AP-level Connecting Concepts chapter openers direct students' attention to key concepts and helps students understand the "big picture." 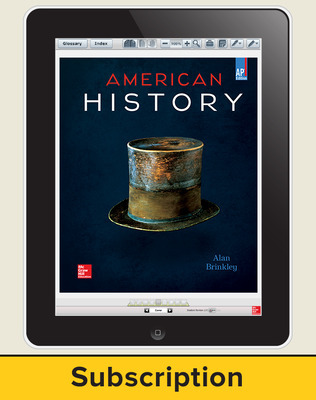 Debating the Past, Historical Argumentation questions features AP-level prompts to help students evaluate historical arguments and use evidence. 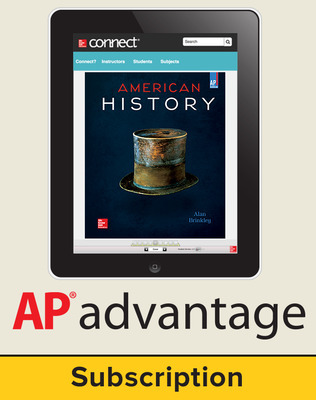 AP Test Practice within each chapter and online test banks helps students prepare for rigor of the new AP U.S. History exam questions.